Its 100 millimetre aperture means this telescope collects quite a lot of light - especially as, in refractors, there is no secondary mirror shading of the image. 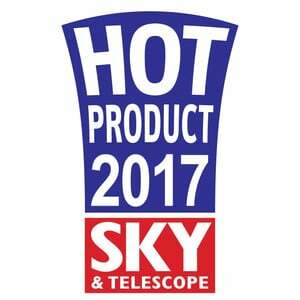 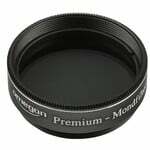 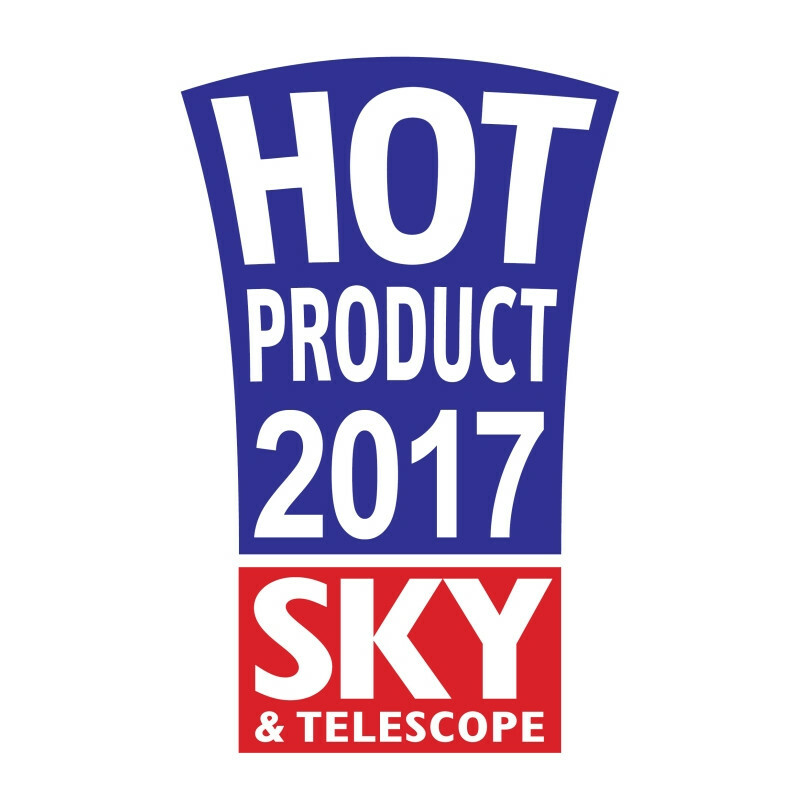 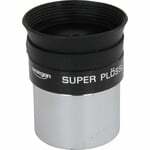 The 100/660 optics provides a wide field of view and is therefore ideal for viewing large areas of the night sky and for extended nebulae. 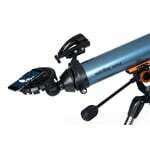 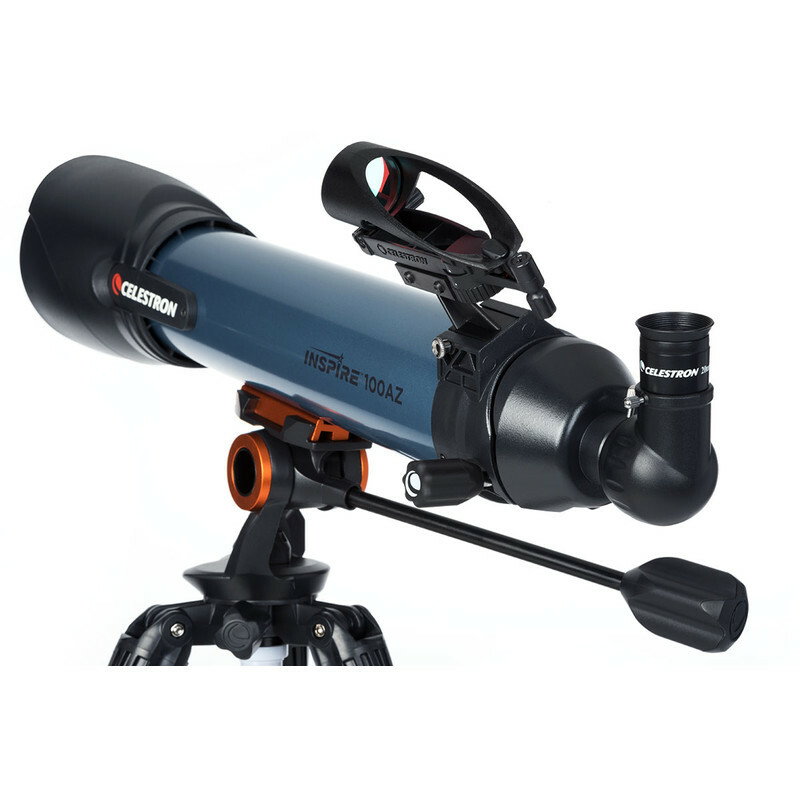 So you can follow our Milky Way with this telescope, discovering open star clusters or observe our prominent neighbouring galaxy in Andromeda. Even comets with extended comas can be detected with this telescope. 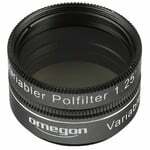 However, the short focal length leads to significant chromatic aberration with bright objects at high magnification. 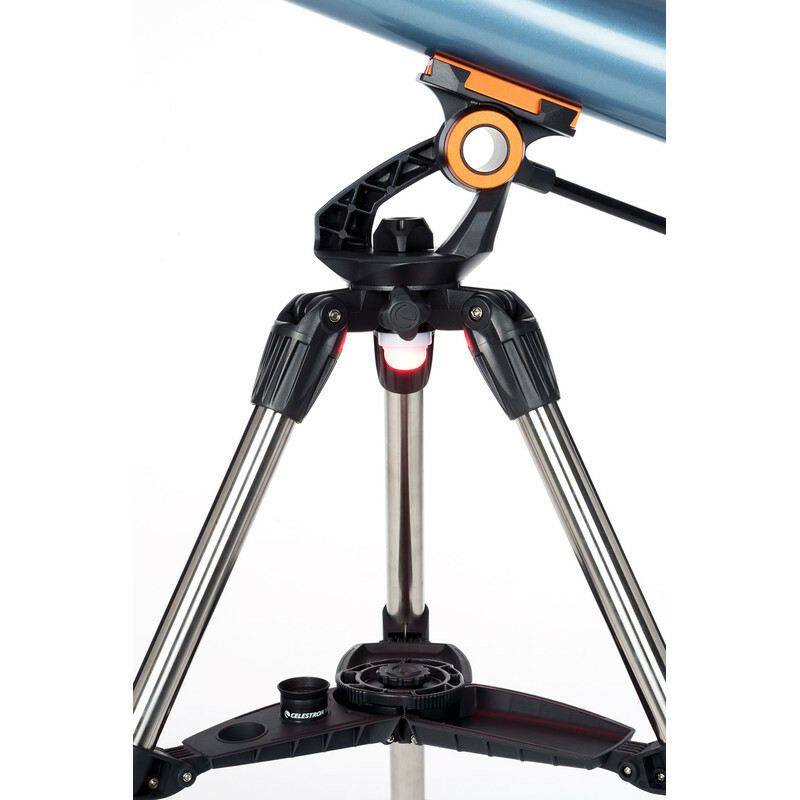 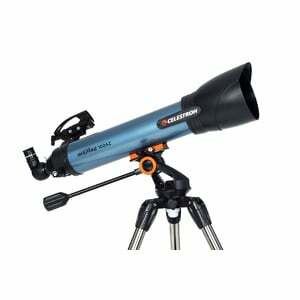 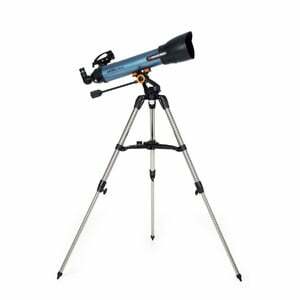 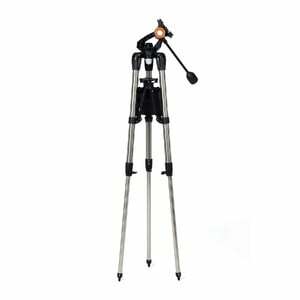 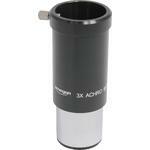 Longer focal length refractors are hence more suitable for observing the Moon and the planets.